When you rent, you write your monthly check and that money is gone forever. However, when you own your Greater Bluffton home, you can deduct the cost of your mortgage loan interest from your federal income taxes, and usually from your state taxes as well. WHAT DOES IT MEAN TO BE REPRESENTED BY A REALTOR®? There’s a difference between a REALTOR® and a real estate agent.  A REALTOR® is regulated by the National Association of REALTORS® and subscribes to a strict Code of Ethics – real estate agent does not. 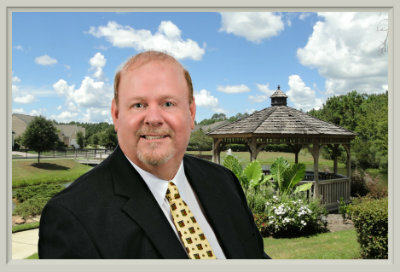 A REALTOR® is your most valuable asset when buying a home in Beaufort County Greater Bluffton SC. 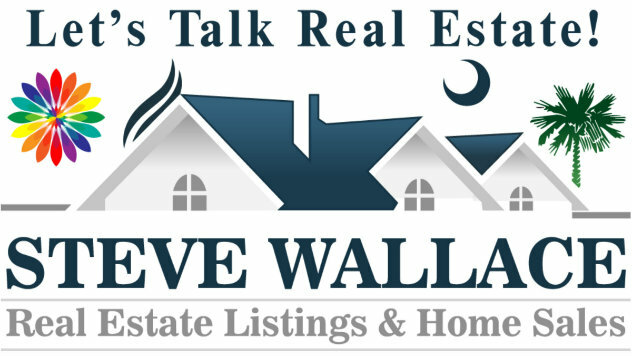 They will walk you the home buying process, and educate and inform you of all your options. HOW MUCH DO I HAVE TO PAY A REALTOR® AS A HOME BUYER? In most cases, you don’t have to pay your REALTOR® anything to help you purchase a home in Beaufort County Greater Bluffton SC. The sellers pays their REALTOR® a fee, and then that listing agent pays the buyers agent for bringing the buyer and facilitating the transaction. CAN I BUY A HOME EVEN IF I HAVE BAD CREDIT, AND DON’T HAVE MUCH FOR A DOWN-PAYMENT? 620+ A 620 credit score, or higher, is recommended as a higher credit score offers better lending terms. You may be a good candidate for one of the federal mortgage programs. Start by contacting one of the HUD-funded housing counseling agencies that can help you sort through your options. It typically takes around 30 days. Once you find a house and have an accepted offer, it usually takes around 30 days to close. Unless you are paying cash for a house, you will need to get a mortgage. In order to know how much home you can afford, you will need to get pre-approved for a loan. 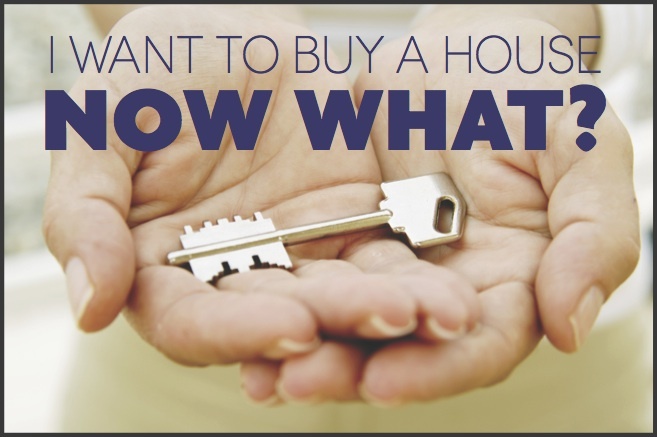 This is the first-step in the Greater Bluffton home buying process. WHAT OTHER COSTS DO I NEED TO CONSIDER OTHER THAN MY MORTGAGE PAYMENT? Your real estate broker will be able to help you get information from the seller on how much utilities normally cost. In addition, you might have homeowner association or condo association dues. You’ll also be responsible for property taxes, and may have city or county taxes as well. In general, you need to come up with enough money to cover the following costs: the deposit you make on the home when you submit your offer, to prove to the seller that you are serious about wanting to buy the house; the down payment, a percentage of the cost of the home that you must pay when you go to settlement; and closing costs, the costs associated with processing the paperwork to buy a house. You can finance a home with a loan from a bank, a savings and loan, a credit union, a private mortgage company, or various state government lenders. Shopping for a loan is like shopping for any other large purchase: you can save money if you take some time to look around for the best prices. You should have with you the following: social security numbers for both your and your spouse, copies of your checking and savings account statements for the past 6 months; evidence of any other assets like bonds or stocks; a recent paycheck stub; a list of all credit card accounts and the approximate monthly amounts owed on each; list of account numbers and balances due on outstanding loans,copies of your last 2 years’ income tax statements. WHAT DOES MY MORTGAGE COVER? Most loans have 4 parts: principal: the repayment of the amount you actually borrowed; interest: payment to the lender for the money you’ve borrowed; homeowners insurance: a monthly amount to insure the property against loss from fire, smoke, theft, and other hazards required by most lenders; and property taxes: and the annual city/county taxes assessed on your property, divided by the number of mortgage payments you make in a year. WHAT IF MY OFFER ON THE HOME I WANT IS REJECTED? Begin negotiating. Your broker will help you with the negotiating process. Often, negotiations on a price go back and forth several times before a deal is made. Typically, you will sit at a table with your local real estate attorney. The closing agent will have papers for you and the seller to sign. Before the closing, your lender is required to give you a “good faith estimate” of how much cash you’ll have to supply at closing as well as a list documents you’ll need. The closing is a good time for you to ask questions about anything you don’t fully understand.